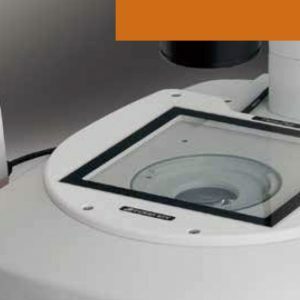 Why do you need a live cell imaging chamber? 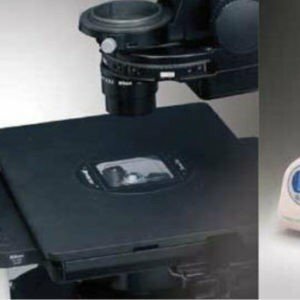 A live cell imaging chamber is in fact a miniaturized version of an incubator which can be mounted on top of the stage of a microscope while capturing the events occur for your cells. 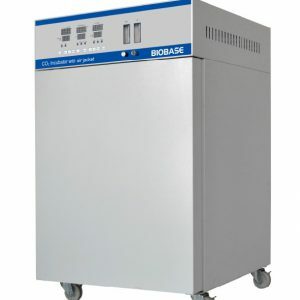 If you plan to do long-term live cell imaging, you would definitely need such a chamber which provides the humidity and gas for your cells and also keeps the temperature in an optimum value. Thus, three parameters of temperature, gas (CO2, O2 and N2) and humidity need to be controlled as in most of the cases very precisely. 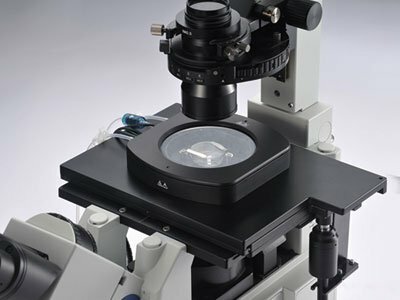 Tips and Hints: What do you need to have to be able to get clear, stable and long-term images of your cells? A gas supplier, which can be a digital or analogue gas mixer which provides the gas for your cells. The types include a mixed of CO2 and air, and mixed of CO2, O2, and N2. BIOIMAGER provides very precisely manufactured chambers from the pioneer in this field, TokaiHit (a Japanese company).